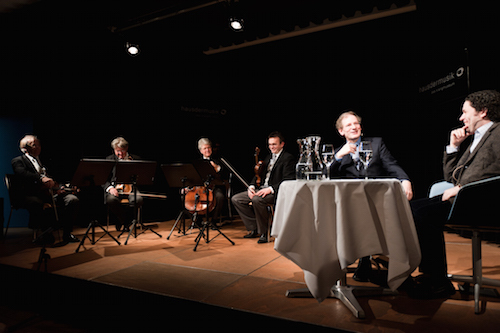 In collaboration with the Vienna Philharmonic, Haus der Musik invites renowned national and international personalities of the classical music scene to take part in a rather different kind of discussion. 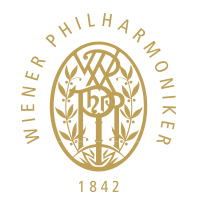 Prof Dr Clemens Hellsberg, longstanding chairman of the Vienna Philharmonic, openly converses with the stars of classical music about their private and professional lives, about music and the arts, and about the highs and lows of an artistic career. These artists’ talks have already featured such acclaimed musicians as the pianist, Lang Lang, and the famous conductors, Christian Thielemann, Daniel Barenboim, Georges Prêtre, Gustavo Dudamel and many others. Members of the Vienna Philharmonic provide the musical accompaniment. You can find all current dates and more information here.